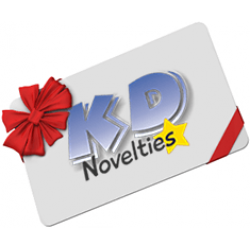 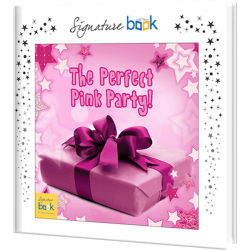 Be a Stellar Party Guest With Personalized Kids Birthday Gifts! 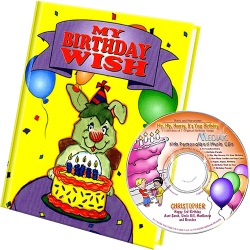 A child's birthday is a special day that they will treasure for a lifetime. 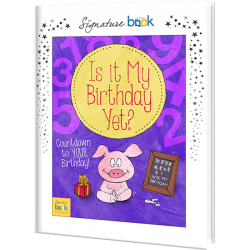 Every child loves when their birthday comes. 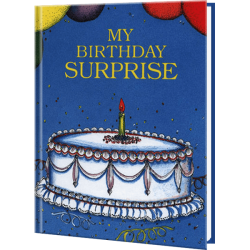 It's a time of celebration and gifts that will leave them filled with joy and memories. 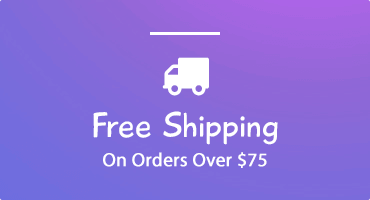 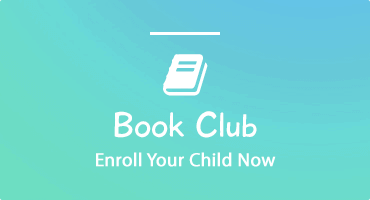 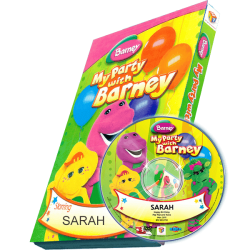 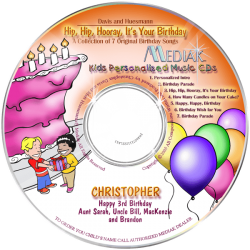 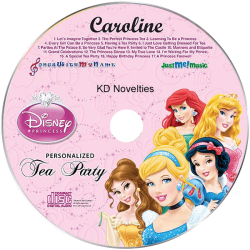 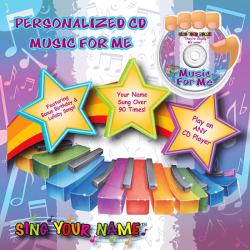 Our personalized children's books, music and photo DVDs will add a special personal touch since they are the star of their very own birthday gift! 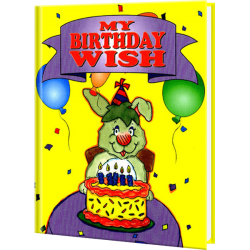 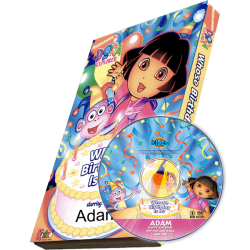 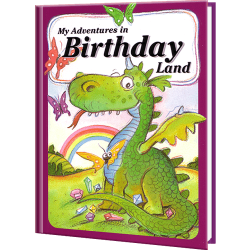 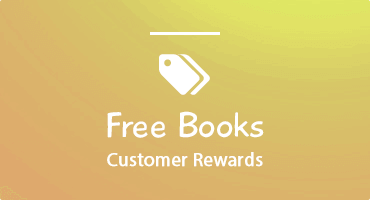 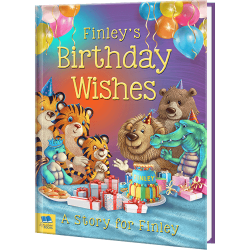 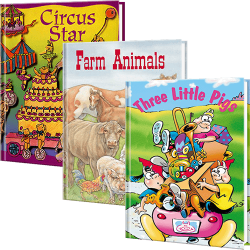 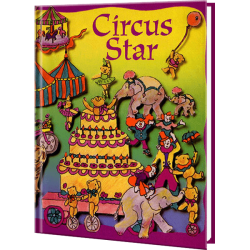 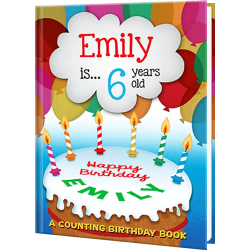 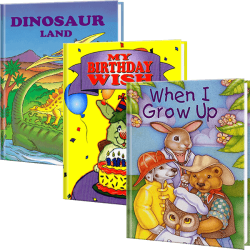 Our personalized birthday books and gifts also are great hits at birthday parties too.